We defend the high seas on the high street. Overfishing could wipe out many shark species, along with other threatened fish, by 2048. Working with our supporters we’re here to make sure that doesn’t happen. 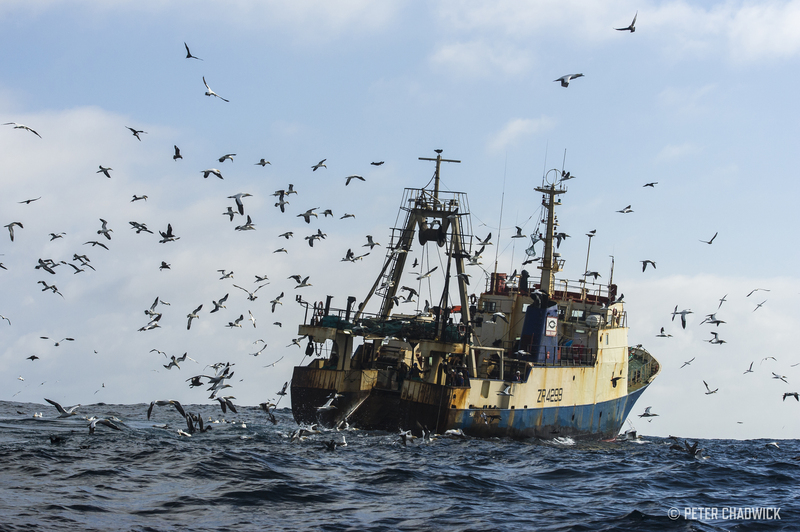 Overfishing could wipe out many fish species by 2048. Educate: Highlight the environmental risks of overfishing and change public perception of sharks. Eliminate: Stop shops and restaurants selling shark and other threatened marine life. Motivate: Inspire compassion for the marine environment and empower supporters. "If you want to come face to face with the ocean's most deadly predator, you only have to look in the mirror."